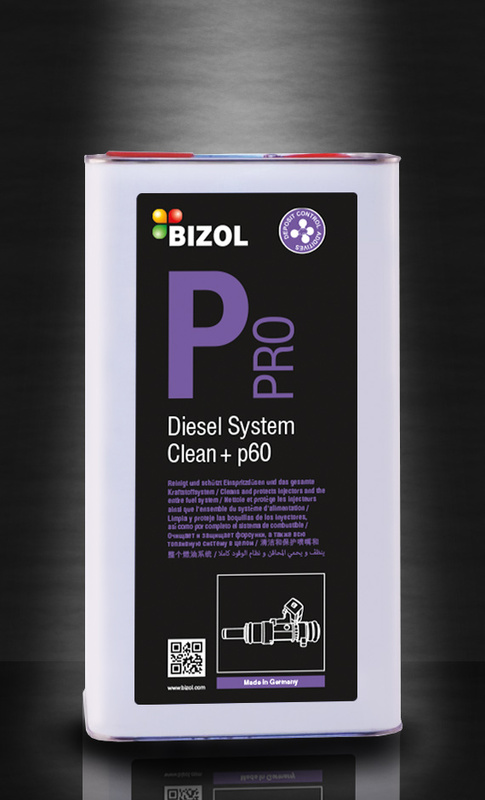 BIZOL Pro Diesel System Clean+ p60 is a highly concentrated ready to use cleaning solution for professional maintenance of engines. It contains specially developed Deposit Control Additives (DCA) that removes deposits particularly on intake valves, fuel injectors and the combustion chamber. 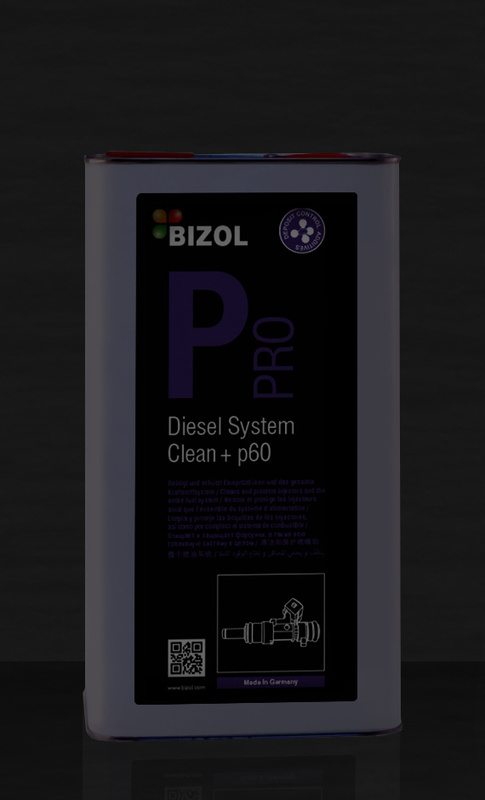 BIZOL Pro Diesel System Clean+ p60 inhibit the formation of deposits arise from breakdown of fuel components by forming protective films in the injection system. BIZOL Pro Gasoline System Clean+ p80 is a highly concentrated ready to use cleaning solution for professional maintenance of engines. It contains specially developed Deposit Control Additives (DCA) that removes deposits particularly on intake valves, fuel injectors and the combustion chamber. BIZOL Pro Gasoline System Clean+ p80 inhibit the formation of deposits arise from breakdown of fuel components by forming protective films in the injection system.